NTS Retail seamlessly connects your store with all other customer touchpoints, thus transforming it into the central hub within your omni-channel environment. The rivalry between eCommerce and Brick & Mortar is all water under the bridge. We know that shopping is a fundamentally social activity and will always be. And we know that both shopping online and in stores have already become part of our daily routine and are an integral part of our culture. Our task now is to close the gap between shopping reality and retail environments caused by technological barriers and separated channels — we enable telecoms to achieve this goal by using a unified omni-channel commerce solution. Profit from a unified view on customer behavior, orders, inventory, pricing, loyalty, etc. Omni-channel commerce solutions such as NTS Retail provide the necessary services to connect the digital and the physical world. They provide the foundation for fusing your online channel and other touchpoints with your store network. This allows you to create a unique brand experience and, at the same time, increase profitability. 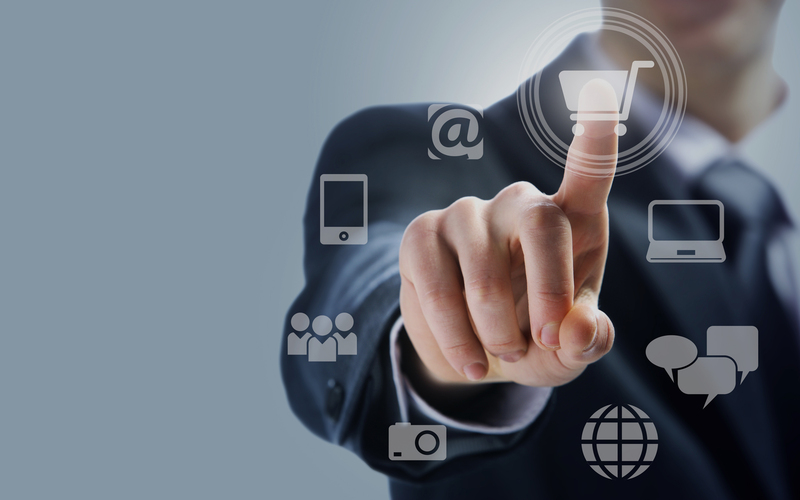 Together with our customers we have successfully completed numerous omni-channel projects.